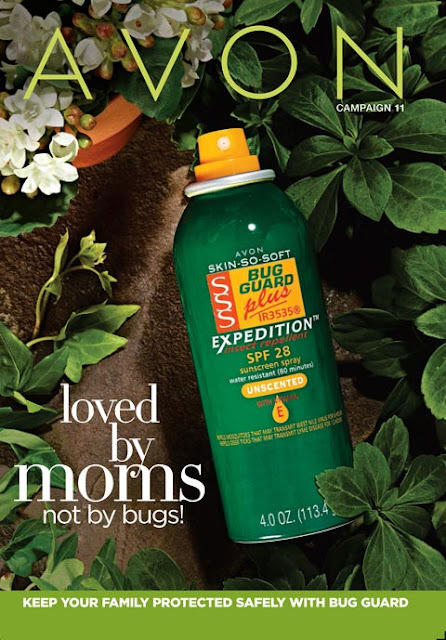 Love Yourself Beauty Online: Face Your Doubts. Master Your Fears. 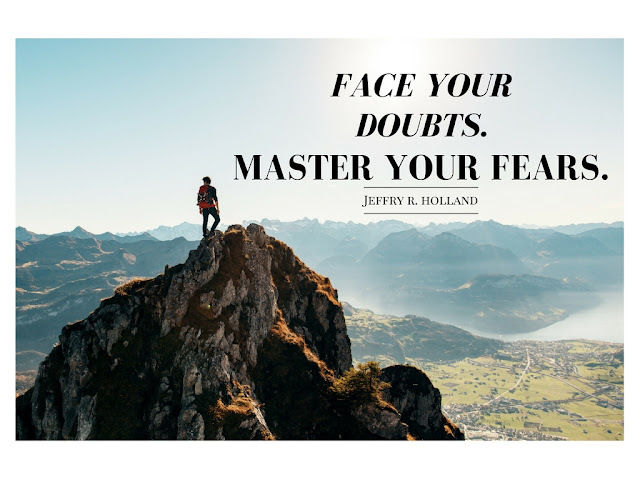 Face Your Doubts. Master Your Fears. I won't be good enough, I won't be pretty enough, I won't be fast enough, .....I won't I won't I won't. It all begins with doubt. When we doubt ourselves we have fear of not being good enough or ultimately failing. For me, when I begin to doubt myself my mind fills with a thousand and one reasons why not to do something that in actuality could become incredible! Nothing amazing happens in our comfort zones! When we stay in our small circle of comfort we are like a beta fish in a small glass bowl swimming in circles and most of the time, standing idle. Progression does not happen while we are idle or swimming in our small circle, or our glass bowl of comfort. We need to stretch ourselves, we need to reach further outside ourselves and take action on those amazing thoughts we have lying in our bed at night. 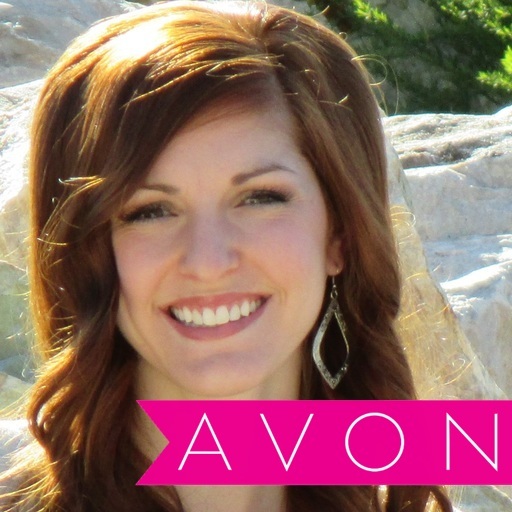 I knew this path of joining Avon was going to challenge me, but I also knew that if I did not take the leap of faith and join I would never know if I would succeed. Yes, I doubted myself a million times! I feared I would fail! I feared no one would buy from me, I feared no one would join my team! 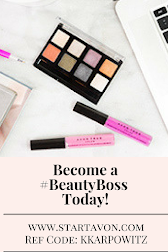 If 2 years ago I would have ignored that late night thought of changing my future by joining this amazing company I would have missed the opportunity of earning $1000's of dollars in bonuses! I would have missed the $300+ earnings each month on leadership sales alone! I would have missed out on meeting all these wonderful people and friends! Well, you get the picture, I am so grateful I faced my doubts and mastered my fears! 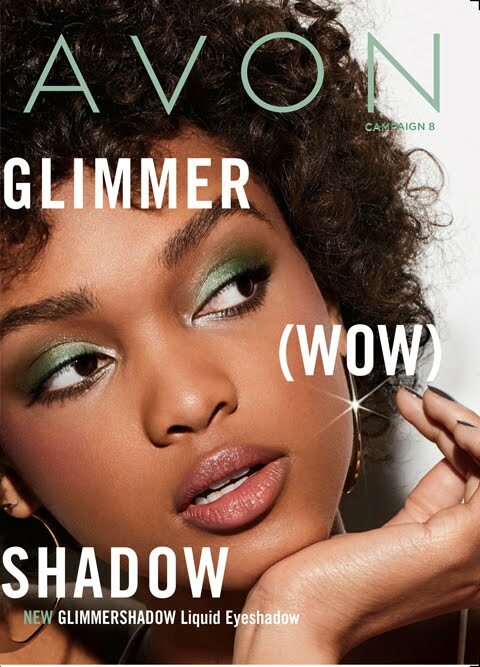 Now, it is your time to face your doubts, whether it be joining Avon, moving out, or starting a family, now is the time to begin your new future! 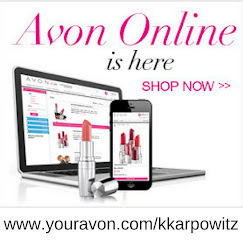 Avon coupon/discount code 2017:WELCOME10-- for 10% OFF your Avon online order of ANY SIZE + FREE SHIPPING on orders of $40 or more at http://kkarpowitz.avonrepresentative.com. Exp: One time use.